I'm different, yeah, I'm different. If you have made it to the Loop for some froyo or yummy tacos, then you know the latest in Wash U housing: The Loop Lofts. While the walk to campus is glacially slow, Wash U did get one thing absolutely right about the Lofts: United Provisions. United Provisions, lovingly referred to as UniPro, is an affordable, international food market. It has all your run-of-the-mill favorites like yogurt, milk, fruits and vegetables. However, UniPro has changed the grocery store game with unique and authentic offerings the average student surely hasn’t tried before. Calbee Shrimp Chips are exactly what you would expect them to be: small, crunchy, fried wheat, packed with the flavor of shrimp. This satisfying snack is manufactured in Japan, but it’s so popular that we’re lucky enough to get it here in the US. 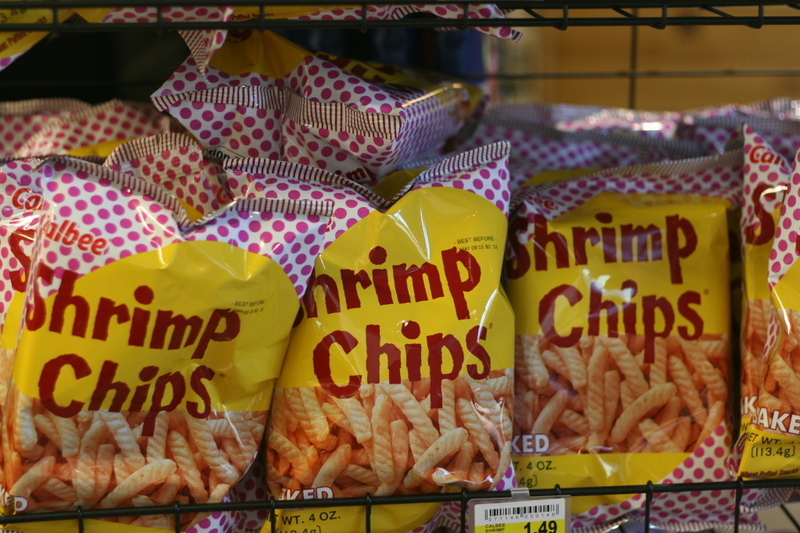 These chips will be unlike any other shrimp dish or chip munching session you’ve ever had. Coke? Pepsi? Dr. Pepper? 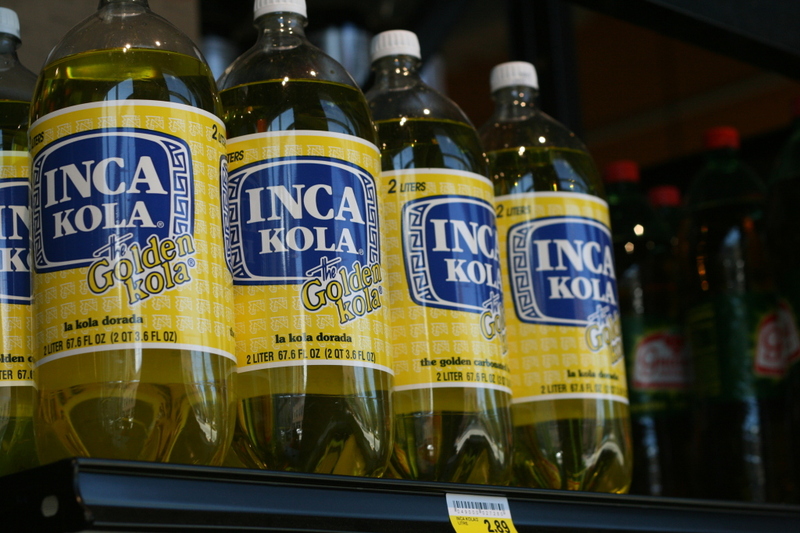 Toss traditionalism to the side and try Inca Kola. This bright, yellow soda has a long standing reputation in its native country of Peru — it’s been there since 1935. The main flavor and color come from the lemon verbena plant. But hey, don’t be fooled by the ingredients; the soda actually tastes almost exactly like bubblegum. Get a sugar kick from one of South America’s most famous and iconic drinks. Almost halfway across the world, countries in the Middle East enjoy a classic meat dish of shawarma. Shawarma is a delicious meal prepared by cooking meat on a rotating spit and then slicing off thin pieces. Shawarma is full of spices that taste unbelievable together, although getting the ratio just right is rather tricky. You want it spicy, but not too spicy; complex, but still simple. 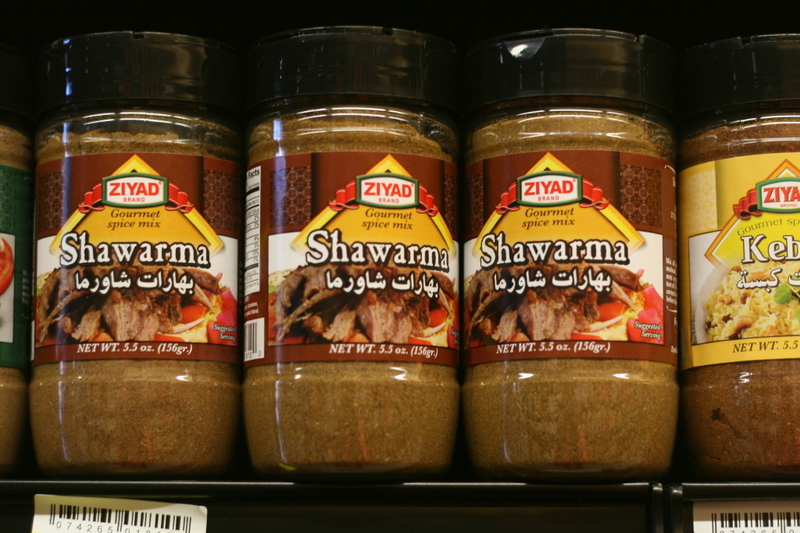 Luckily, UniPro carries a premade shawarma seasoning — your math skills have been spared. I’m pretty sure this just amped up your chicken cutlet (and shawarma) game. This sweet dessert is most commonly seen in the Middle East, South Asia, North Africa, Eastern Europe; however one can probably find it just about anywhere in the world. 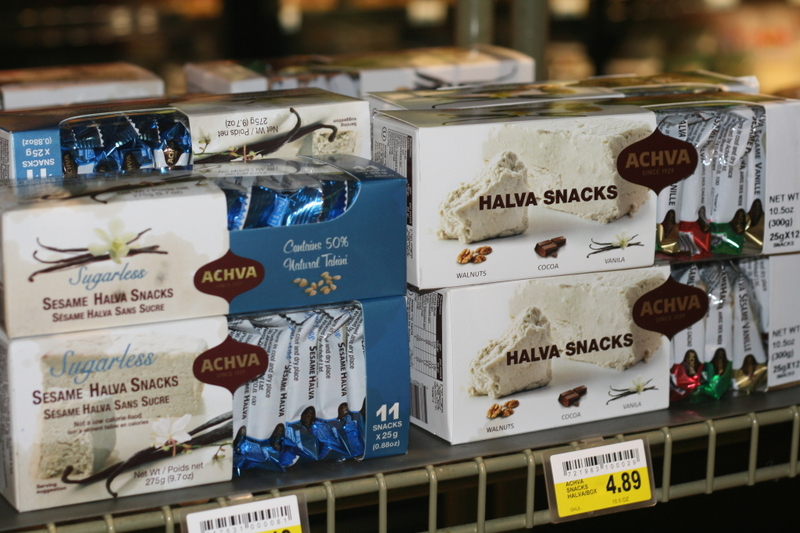 Halva manifests deliciously in two ways: flour-based and nut-butter-based. The flour-based Halva, which is more popular in the Middle East, is made by frying flour in oil, mixing it into a roux, and then cooking it with syrup. Soon, it turns into a dense, sugary dessert with an almost nutty-flavor. There are so many different ways to prepare Halva: chocolate or pistachios are a good start, however you can never go wrong with classic sesame. In America today this product might just be Public Enemy No. 1. While gluten free products are storming the shelves, UniPro is going against the grain and continues to offer canned braised gluten. Gluten is used to help cook a lot of dishes: stir fry, sautéed vegetables, pasta with meatballs, and much more. 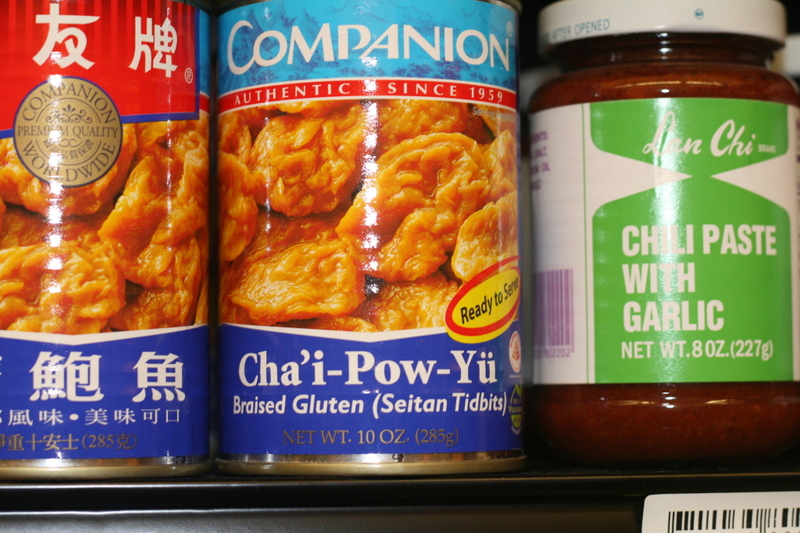 If you aren’t on the gluten-free bandwagon, try experimenting with this canned item. You can’t knock it till you try it. United Provisions offers both the Loop and WashU students a chance to expand their palettes. The international food selection is unlike any other in the area.